Estimated Arrival :1-3 working days. 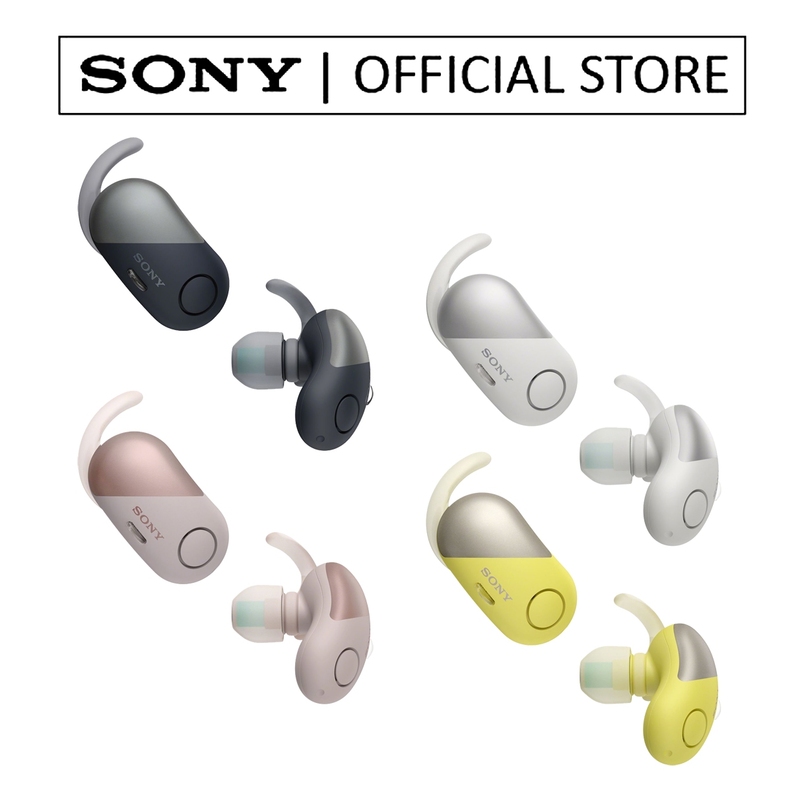 Sony Official Store only accepts NetPay because of the protection and security of customer. By using NetPay, we can confidently provide customers with a reliable and secure online checkout experience with just a few simple steps. We will be informed by the system automatically once you have made the payment via NetPay (either by using Internet Banking or Credit Card). Returns for refunds will be subjected to the following criteria for change of mind or other reasons within 3 days of taking delivery. 1) Product’s boxes must be intact and unopened, together with all free gifts as supplied. 2) Products must not be used or damaged. Shipping Goods With Insurance Covered, Buy Our Products At Ease. 1) All Sony products are warrantied 1 year against manufacturing faults. 3) For product without serial numbers, retain your purchase receipt for warranty claims.